Most air conditioners have a lifespan of 20 years. However, with regular maintenance, they can live much longer beyond their years. Is your air conditioner not blowing cold air, inefficient, or in need of constant repairs? These are some of the signs you will probably need a replacement sometime soon. If homeowners still have R-22 refrigerant, it is a good indicator to consider replacement. R-22 was phased out the beginning of 2010, and the government has set 2020 as the year all R-22 will be completely banned. Currently, if an R-22 system has a refrigerant leak, it likely will need to be replaced. Minor repairs such as a blown fuse and breaker can likely be repaired, but eventually, the system will need replacement. If a system is 15 years or older and begins needing repairs, or has not been properly maintained, it might be time for a replacement. Although systems can function for 20 plus years, running them often, not maintaining them, or improperly sized units will wear down at a faster rate. If the system requires a major repair, it might be worth it to replace it with a higher efficiency system, as more repairs are imminent. When the compressor is out of warranty, homeowners should think about a replacement. A standard compressor warranty is ten years. If it is older than ten years, and in need of replacement, it would be wiser to replace the whole system. There is a 30 percent failure rate when the compressor is replaced and could end up costing homeowners more money in the future. Once a HVAC technician opens up factory seals and the refrigerant components, it compromises the system as a whole. With regular maintenance, a home air conditioning system should last at least 20 years, and can often be more. Depending on the type of system you have, check to see how often you should change the AC filter and how often you should clean the air ducts for regular maintenance. If a system has not had regular annual maintenance and is older, it is time to replace with an energy efficient system and set up preventative maintenance. Manufacturers advise that a home air conditioning system will last 20 years with regular maintenance. Regular maintenance means one visit for the air conditioner in the Spring before it will be heavily used and once in the Fall before the cold winter months. Sometimes refrigerant leaks mean a simple repair. For instance, if the refrigerant is leaking from a copper line or a u tube, it is a simple repair. However, if it is in the coil, the entire coil would need to be replaced. All in all, when it is time to replace a home air conditioning system, it is often a considerable investment and a decision of which homeowners should weigh all options. Many homeowners choose to think about replacing their air conditioning system due to failure of the unit, or when the cost of repairs does not make sense versus upgrading to an energy efficient system. Sometimes, homeowners want to upgrade their old inefficient system to a newer high-efficiency air conditioner. 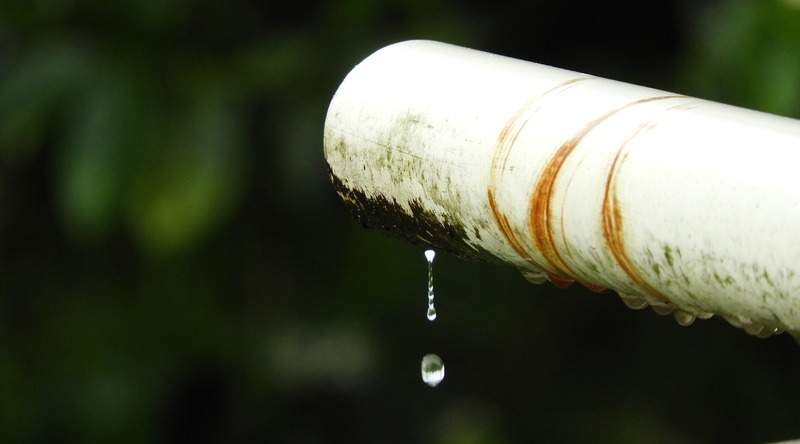 Over time, the cost to replace can be offset by lower energy costs to run the system. When is the Best Time to Upgrade Your Air Conditioning System? In San Diego, the best time to upgrade your old inefficient system is in the spring before the heat wave hits. Because many HVAC repair and installation companies will have extra inventory, or lower volume of calls when air conditioners are not being run often, they can offer special deals and discounts. 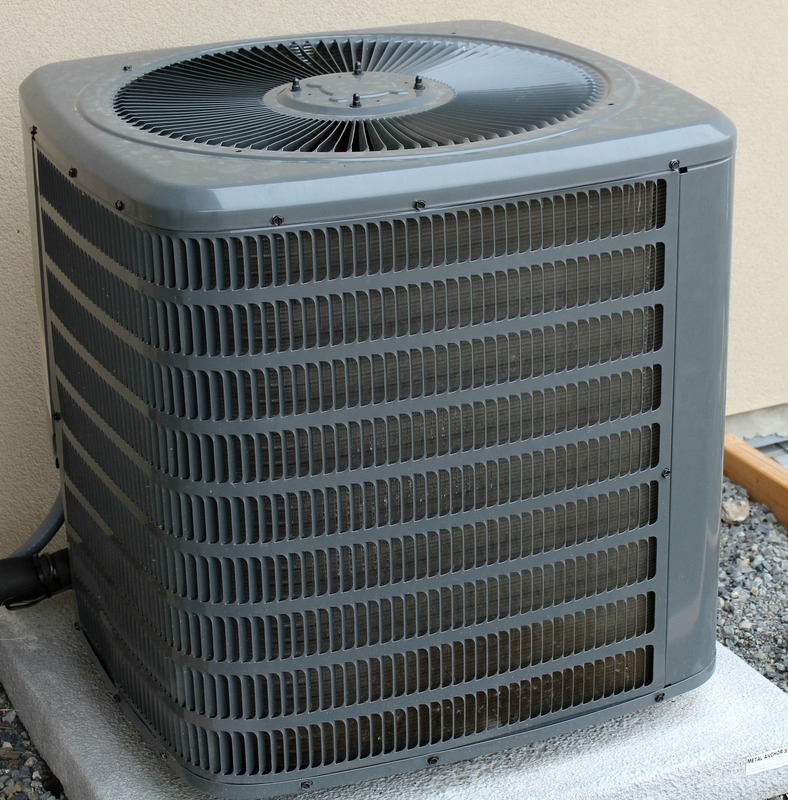 Regardless of when you find yourself in need of a new air conditioner, there are a number of reasons to think about an air conditioner capacitor replacement. For a free in-home evaluation and a system tailored to your family’s needs, call the experts at Bill Howe Heating & Air Conditioning at 1-800-Bill Howe (245-5469).